When the owners of Assisted Living Services gave birth to their son, little did they know that he would give birth to a new division of their company. Assisted Living Services is a thriving home care agency established by Ron and Sharon D'Aquila. When their son, Mario, graduated from college, he established Assisted Living Technologies, selling and installing products that would offer additional security, safety and communications to the same people who needed Assisted Living Services for home care. Tonsha Marketing Agency's task was to create branding for the new company that would complement the look that we had created for the first business, while also standing independently on its own two feet. 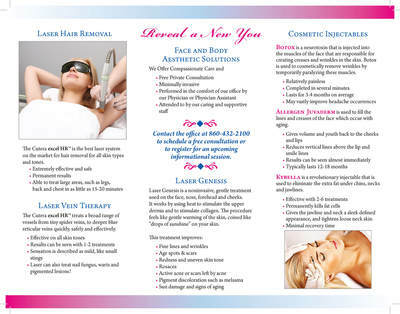 It was also important to keep the soft look of the services business to counter the sometimes cold look of technology. As a business that provides barrier-free showers and stair lifts to people with limited mobility, Bullock Access owners Cliff and Dave Bullock have the unique ability to make their customers laugh with their quick wit while remaining sensitive to their situations. When they came to Tonsha Marketing Agency to update their image, they were using clip art of a wheelchair as their logo. 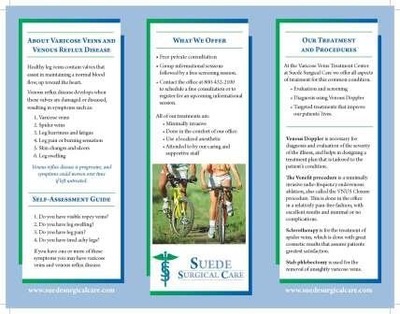 They wanted to move away from the medical look and relate to all of their customers, many who do not use wheelchairs. Tonsha Marketing Agency developed a logo that was modern and streamlined. We added a descriptive line "Accessibility Products and Services" and worked with them to develop a tag line that is full of hope and potential for their customers - Making Life Accessible. 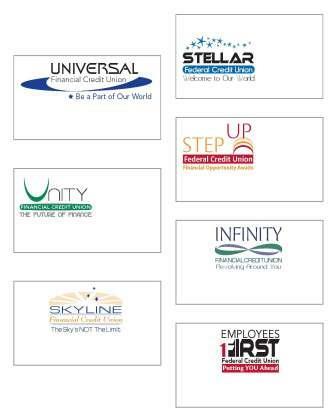 Credit Unions typically have fields of membership which identify who is eligible to be one of their members. When the Hartford Police Credit Union requested that Tonsha Marketing Agency help them grow their membership, we recommended that they expand their field to include those employed in law enforcement in the Greater Hartford region. We changed their name and updated their logo for a more current look. Having been customers of ours for over 15 years, we have helped them change their logo twice. Each time, the changes were slight enough that while looking new, they resembled the old so that their long-time members would feel the continuity and continue to remain connected and loyal. 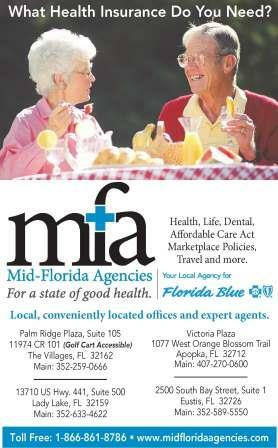 Mid-Florida Agencies is an insurance agency in Florida specializing in health care plans. Because of their name, they were using a clip art shape of Florida as their logo. Our goal was to help people quickly identify what they are all about among a population that is fairly transient. Coincidentally, a large part of their customer base are new retirees, and the primary insurance carrier that MFA represents is Florida Blue- Blue Cross/Blue Shield. 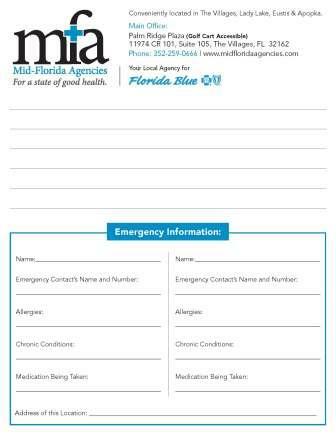 Incorporating the Florida Blue logo into their ads and materials adds quick recognition and credibility to their business. 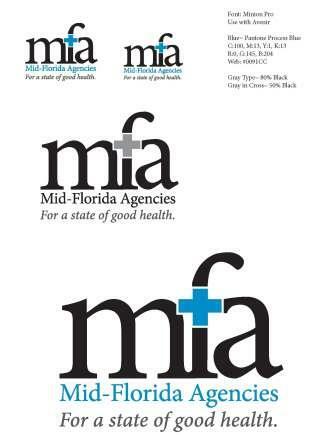 The challenge for Tonsha Marketing Agency was to create a logo and tagline that would express who they are, while coordinating the look of the Florida Blue logo and font. 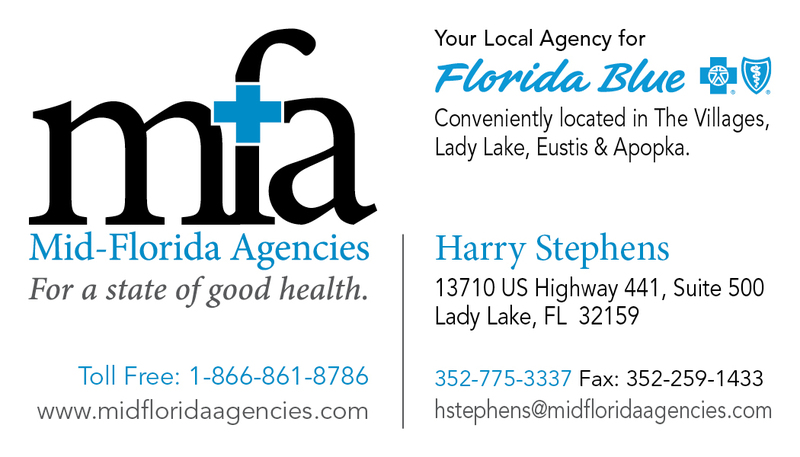 It was also necessary to meet Florida Blues's branding requirements as it relates to the use of their logo and placement when used alongside another logo. 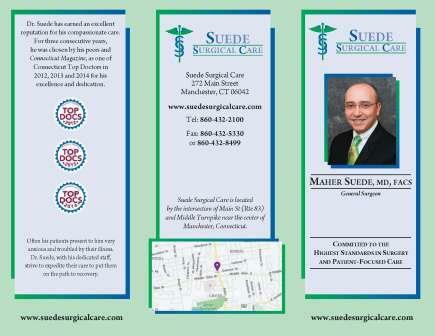 With its roots in Waterbury CT since 1935, this credit union was originally formed for the telephone company's employees. As the telecommunications industry changed, Waterbury Telephone Federal Credit Union also changed. Over time, additional Special Employee Groups were added to the membership until their directors realized it was time to update the name to better reflect their membership base. 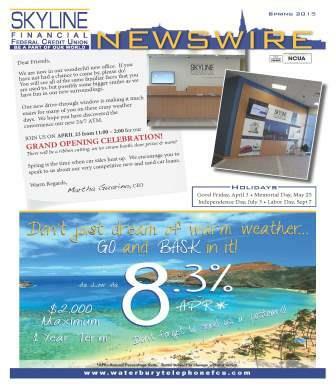 The credit union was in the process of building a new office in Waterbury, and Tonsha Marketing Agency was tasked with creating a new name, logo and tag line in conjunction with the new modernized office opening. But equally important to the credit union was that their long-time loyal members still recognized this as their credit union. 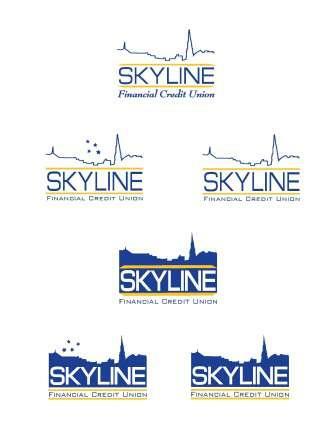 We took the original logo, which was of the Waterbury skyline, and incorporated that concept into the new name. 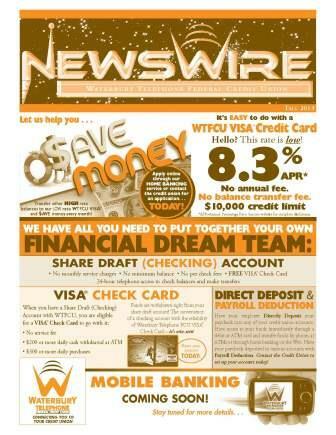 In addition to the graphic design, we wrote newsletters to explain to the membership about the changes and the history behind the new look. 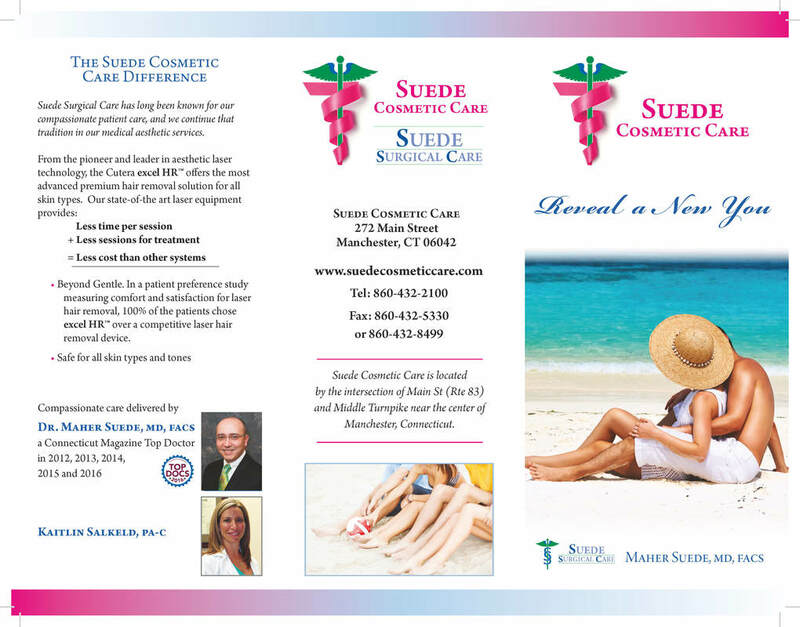 Dr. Suede is a well-respected surgeon in Manchester CT, who has been recognized as CT Magazine's Top Doc in 2012, 2013, 2014, 2015,2016 and 2017! 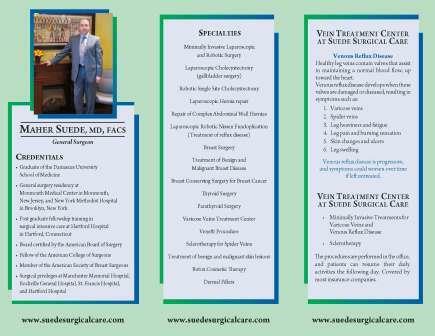 He is well known by his peers as a specialist in vein disease. Yet he is also a specialist in several other surgeries and he hoped that people would know him for those other services as well. In 2016, he launched a new line of services in Cosmetic Surgery, and a third brochure was needed. 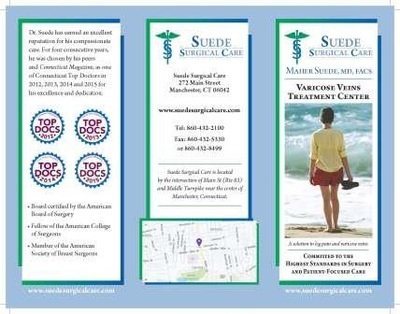 The initial challenge was to create marketing materials that would showcase all of his specialties to other medical professionals, as well be understood by potential patients who might find his brochure in another doctor's waiting room. 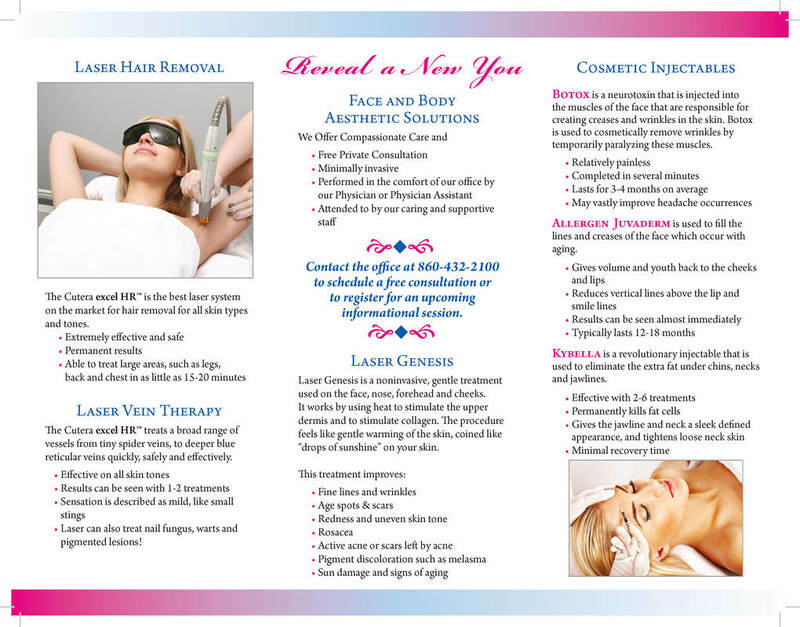 Through thoughtful copy writing, Tonsha Marketing Agency was able to create materials that accomplish this. With the third initiative, we needed to blend consistency with a new identity.